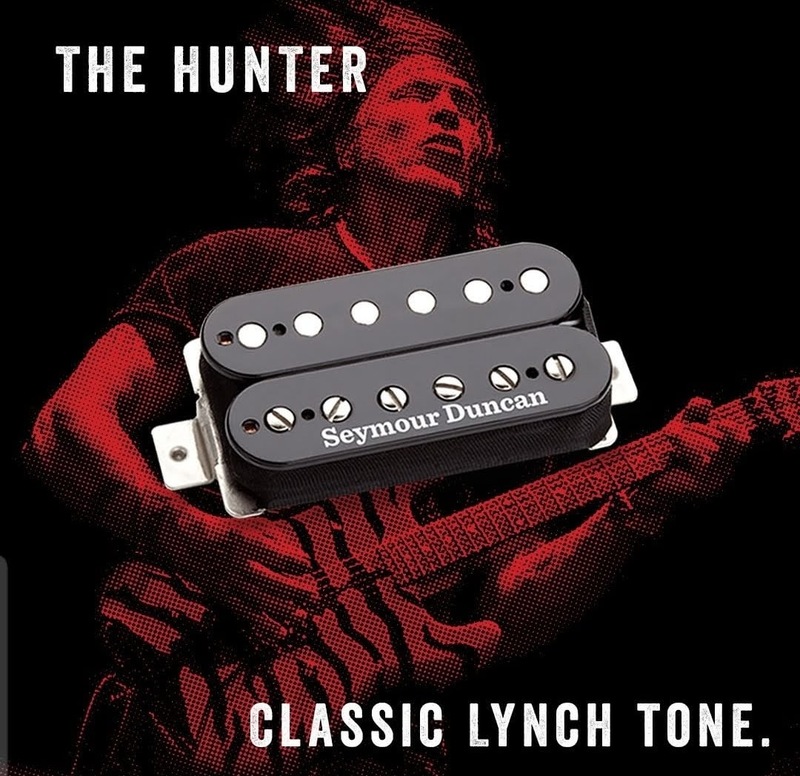 The only thing that could ever overshadow George Lynch’s incredible technique is his amazing sense of guitar tone. George has gotten so many great tones over the years (and has used such an eclectic collection of gear) that chasing after his tonal recipe can seem mysterious and daunting. But despite that vast array of sounds, which go from pristine cleans to fire-breathing leads, when we talk about the classic “Lynch Tone,” we’re generally talking about one thing: a huge, mean rock tone, with full lows, a ferocious top end, and a complexity that is alive with harmonics. sama dengan screaming demon ke?